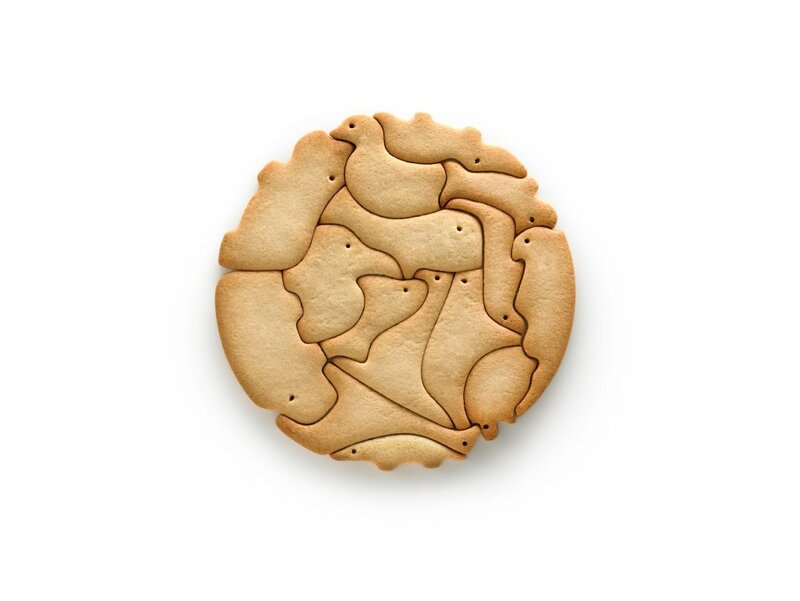 Make 15 different animal shaped cookies from a single cut. 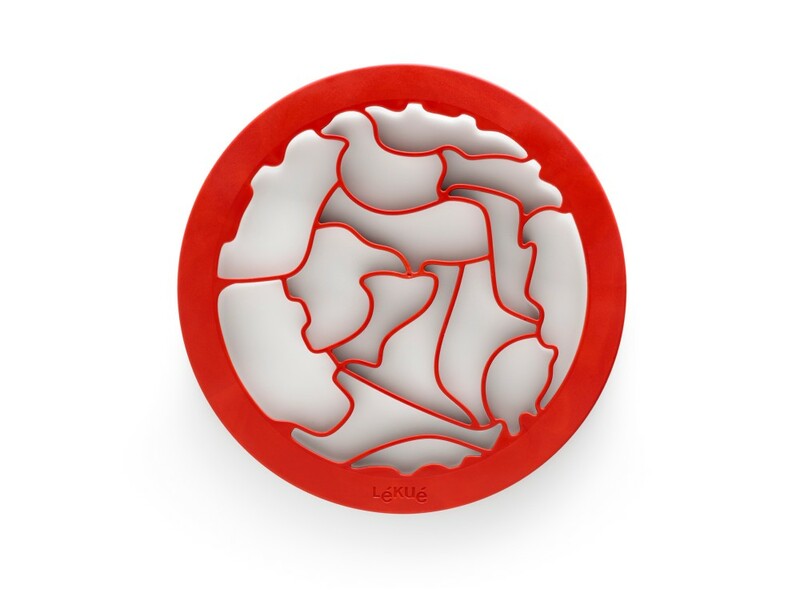 The pack includes: one large cookie cutter and a recipe booklet. 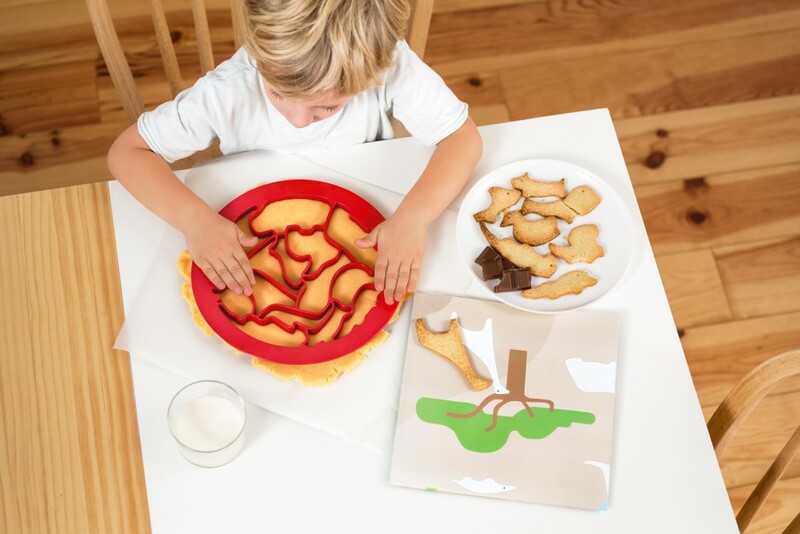 The booklet opens into a play mat So children can have fun making cookies, colouring in while they are baking and once the cookies are ready they can be placed on the mat and put in their natural habitat!